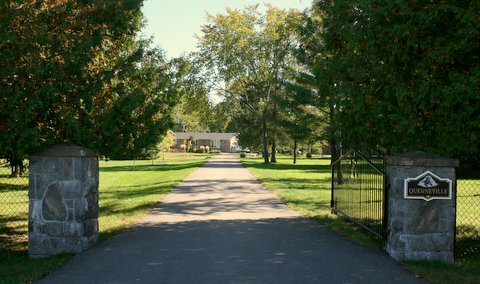 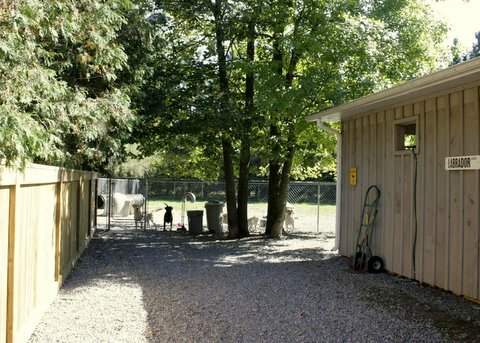 Our kennel is situated on a large well treed property with nature trails throughout for daily walks. 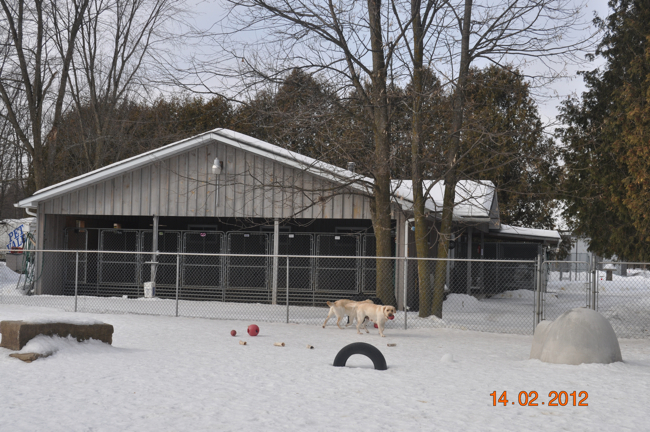 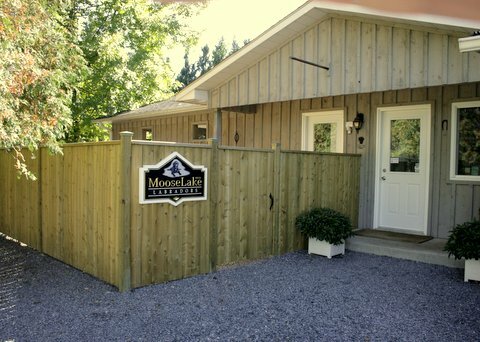 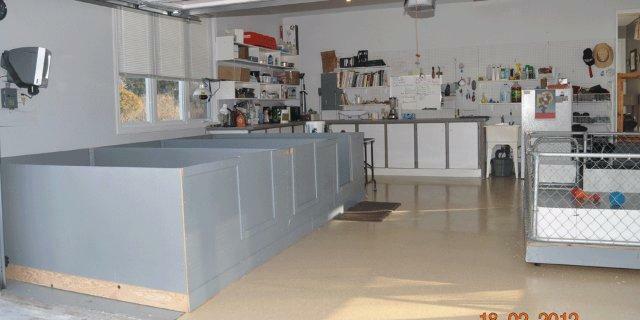 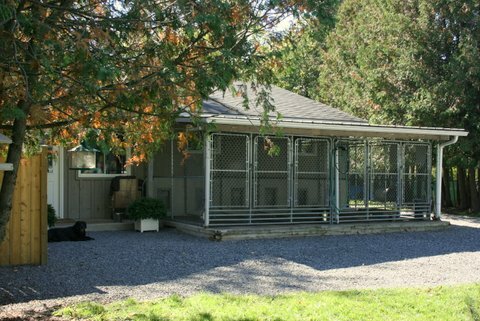 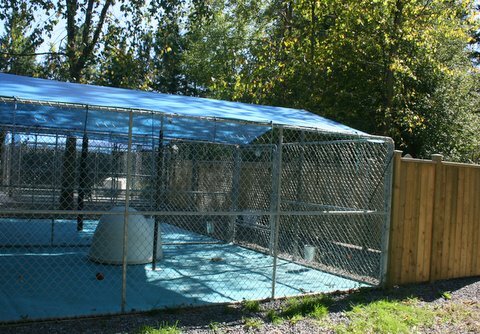 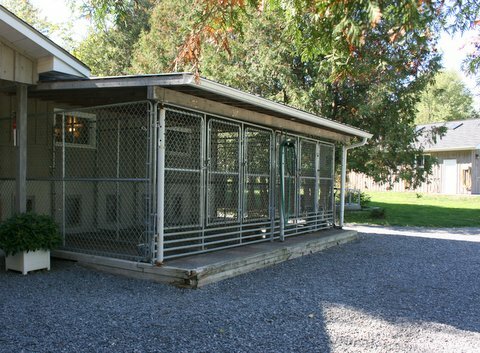 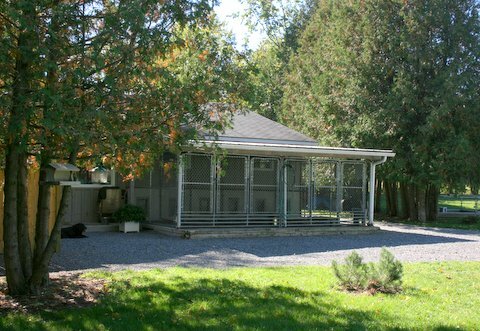 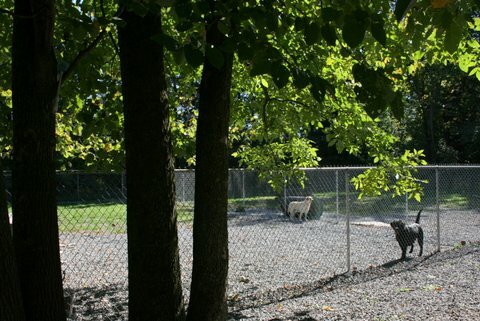 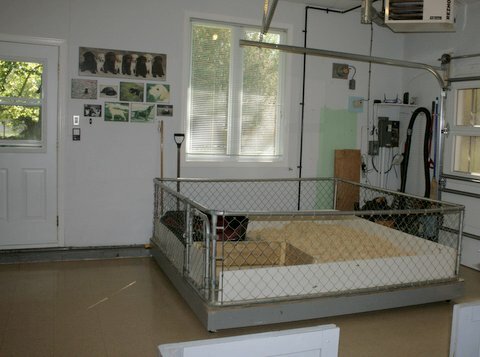 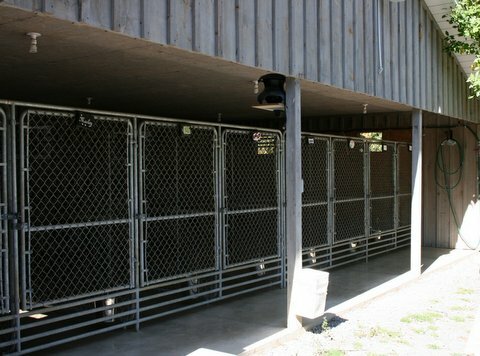 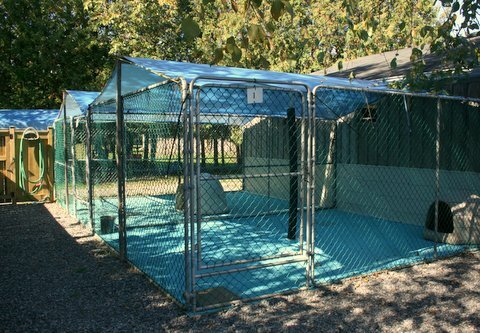 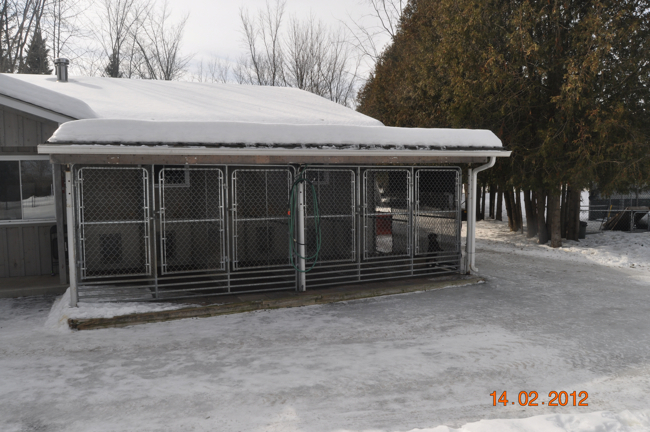 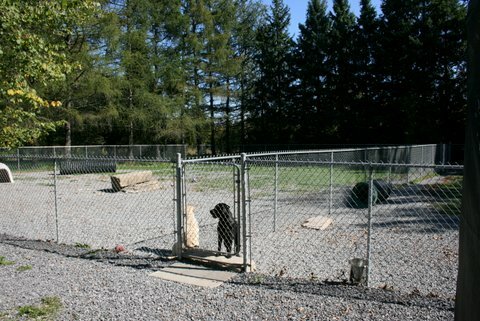 The kennel is climate controlled for all seasons and is fully equipped with a grooming area. 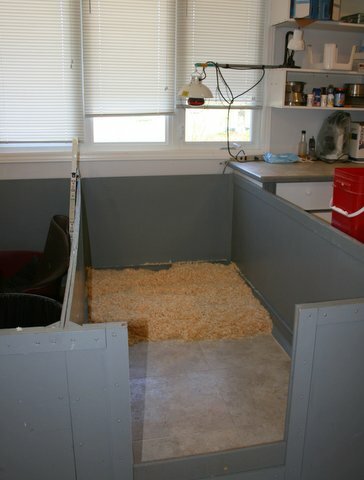 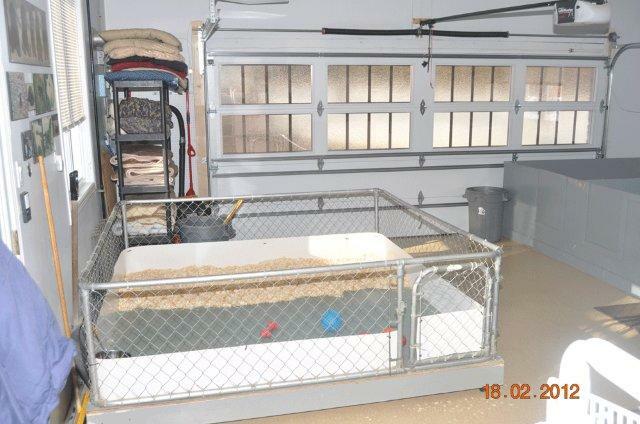 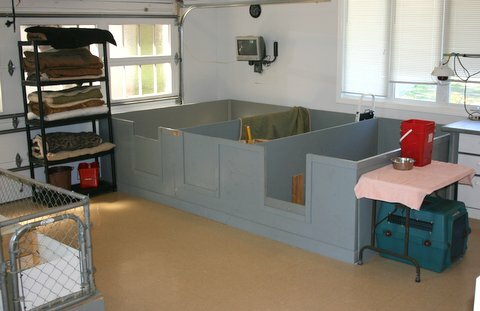 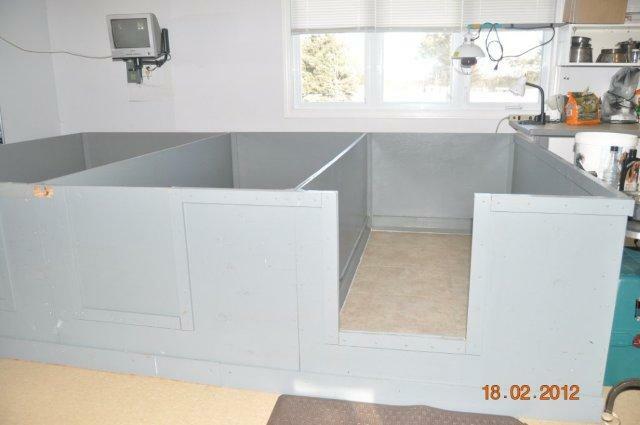 Each Labrador has his/her own 4’ X 4’ indoor stall with heated floor and a therapeutic bed. 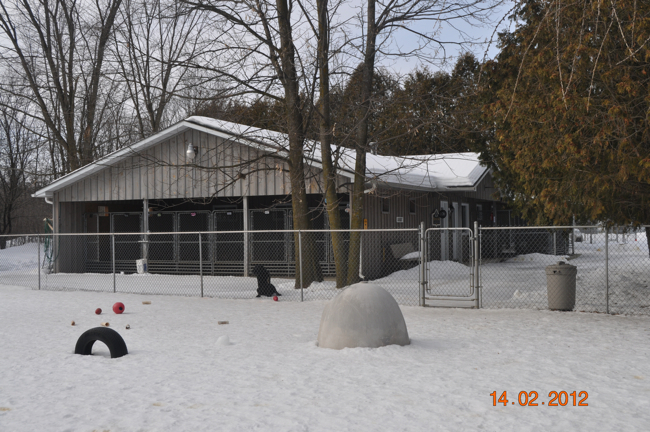 There are also two extra large play parks with play structures, tunnels and toys for them to play. 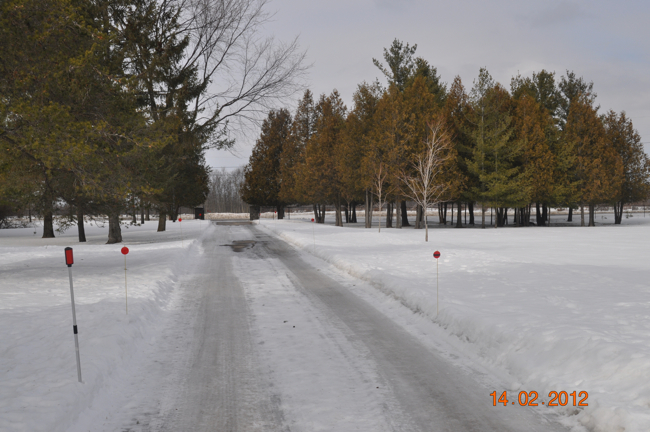 There are outdoor runs where they can be when they need rest and the weather is nice. 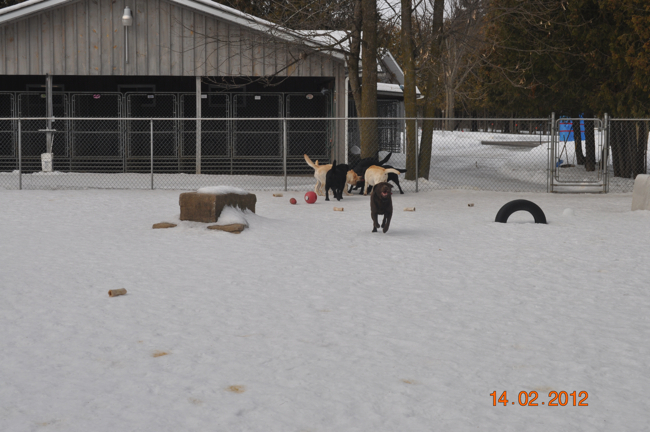 Our Labs get lots of play times, walks and exercise every day. 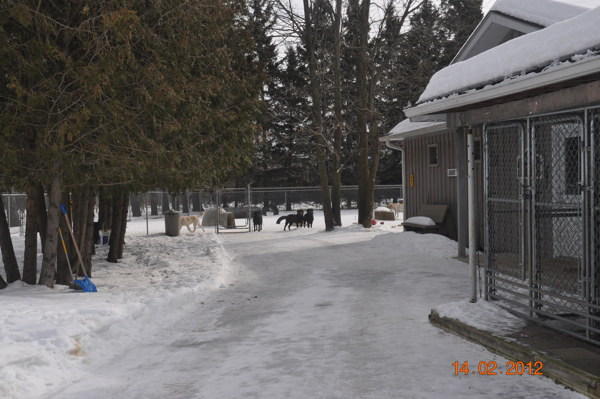 They take turns coming into our home and having their time with us and on the couch. 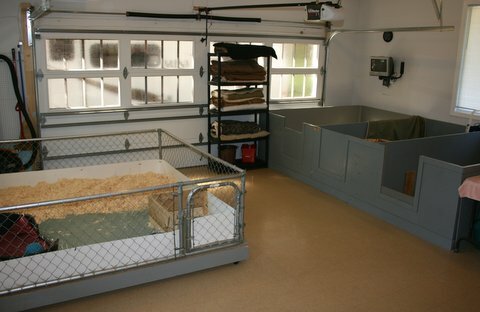 While most facilities have an external nursery, ours is located in our home. 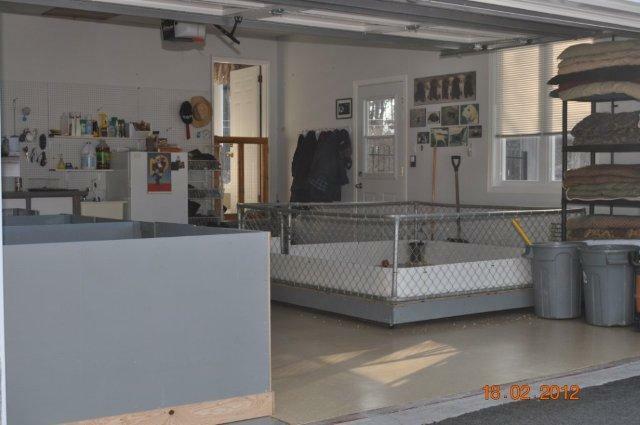 This helps facilitate the social behaviors from an early age. 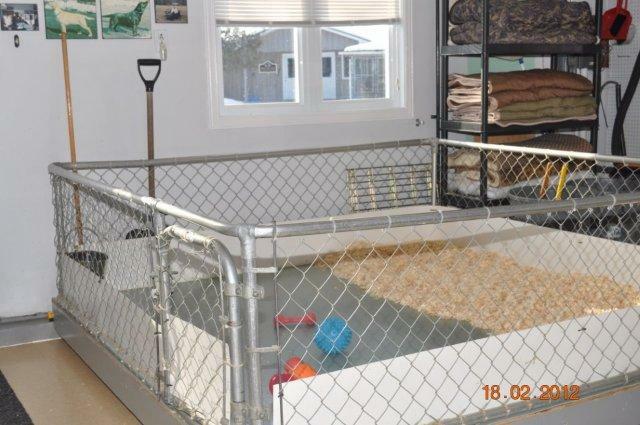 It also allows us more time to be with the puppies.